After two weeks with the Gionee S6s, I had to do something about the phone and since I can’t sing, I thought to write of its wonders. The phone has turned my doubts into incredible Selfies. With a plethora of other interesting features, you will not wonder why the phone is fast becoming a favourite not just for me but for all across the country. An embodiment of beauty, grandeur, the Gionee S6s for me, is rated S+, the only one in that class. With a 13MP rear and an 8MP front camera, the Gionee S6s was beautifully crafted for perfect pictures. 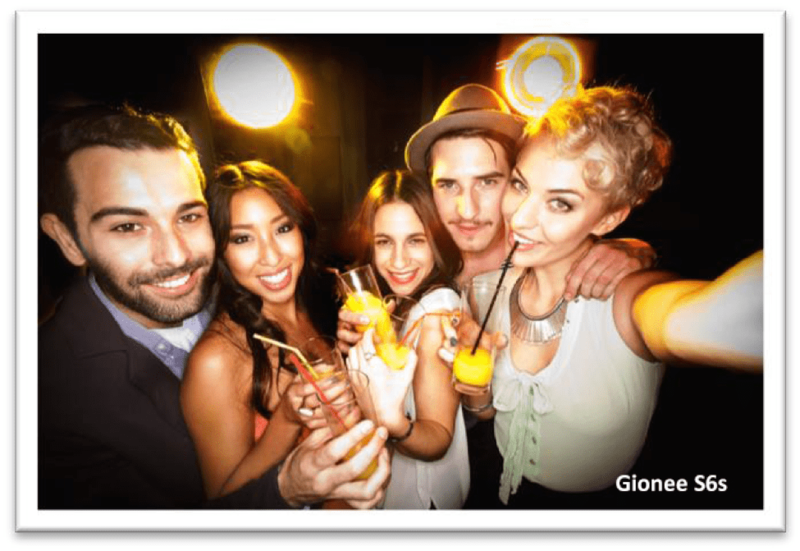 My Gionee S6s is not scared of the night; its front camera coupled with a screen flash feature brightens Selfies even in low light and dark conditions. The stylish, sleek and sophisticated nature of the phone defines more than its exterior, it reflects the working. Features like PANORAMA, HIGH DYNAMIC RANGE, PROFESSIONAL, SMART SCENE, MOOD PHOTO, GIF, SLOW MOTION, MACRO, ULTRA PIXEL, and SMART SCAN makes the phone a fun experience. Taking beautiful selfies have now become stress-free with the new Fingerprint capture behind the phone, it takes just only my touch. This makes it faster and more convenient to even take my photos stably. 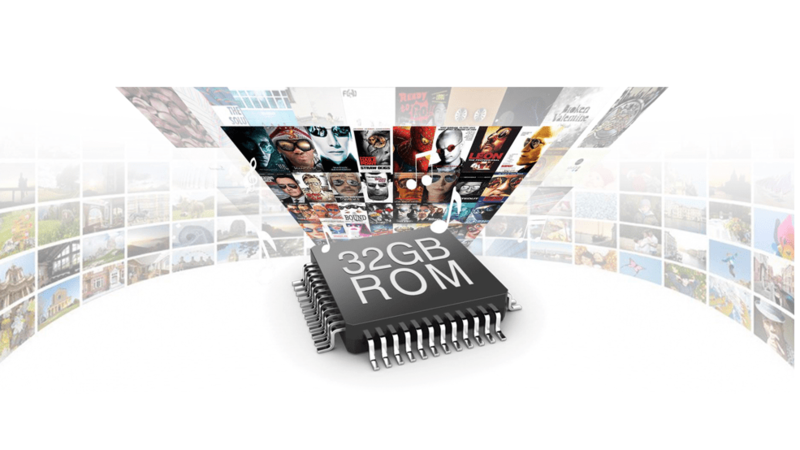 The gigantic 3GB RAM and 32 GB ROM on the Gionee S6S is enough room for all my music, games and movies. Its shining edge and exquisite body provide a good visual experience and an extra advantage to flaunt. If not for the fact that I own it, I should have been selfish that people tend to notice my beautiful phone before they notice me. Like a mini PC, Gionee S6s offers an inbuilt video editor that provides professional editing for videos and a recycle bin where I can find and restore photos deleted for as long as seven days. More than a dream, my Gionee S6s is a phone come true. For performance, the phone has got a 1.3 GHz MediaTek MT6753 octa-core processor that offers a serene smartphone experience. You can multitask without any hang or lags. The Gionee S6s comes with a 5.5 inch IPS FHD display and a 2.5 water-drop glass adding to an already exciting adventure on the phone. This is a complete, i bet the battery will be the phones forte. Beautiful phone, concentrates much on the camera and performance. I’d still choose M5 Marathon over this one tho. 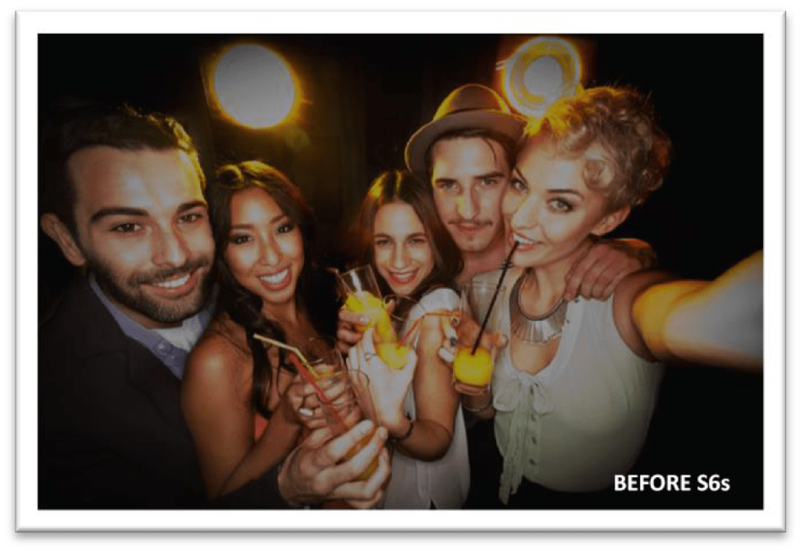 … WELL, THE FOCUS OF THE ARTICLE IS THE SELFIE STRENGTH. I WOULD HAVE SAID AM NOT SEEING ANYTHING LIKE THE BATTERY mAH, THE ANDROID VERSION, CHARGE SPEED, USB TYPE, CAPACITY OF THE S.D EXPANSION SLOT, TYPE OF SCREEN TECHNOLOGY AND DISPLAY, THE SPEAKER AND THE LIKES. When will miss techy do a Gionee review?